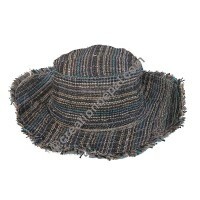 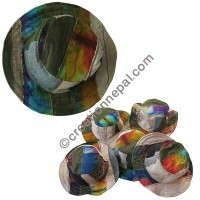 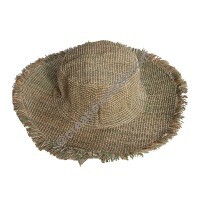 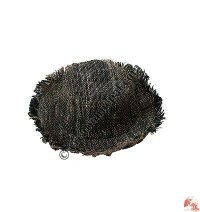 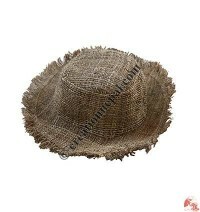 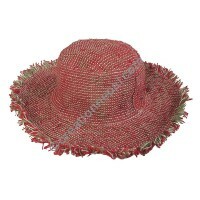 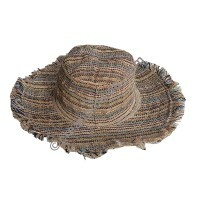 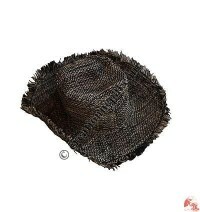 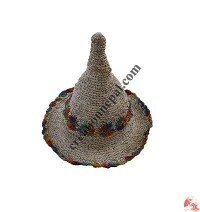 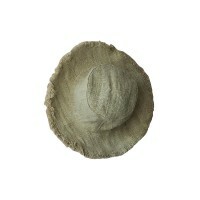 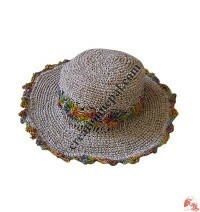 Colorful and various design natural hemp and nettle hats are offered in this category. 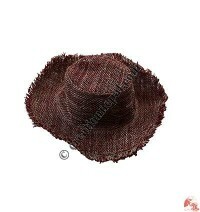 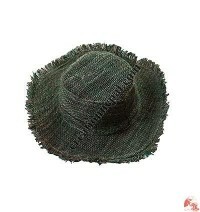 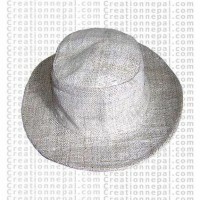 Hand crochet or hand loom hemp fabric cowboy style hemp hats, hemp brim hats, hemp patch-work hats, nettle crochet hat, nettle woven fabric brim hats are the popular ones with us. 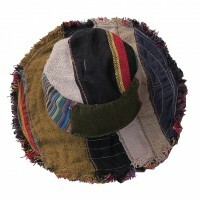 Some of our hemp hats are not made of 100% hemp but are mixed with recycled silk materials, cotton materials to add the beauty of the designs. 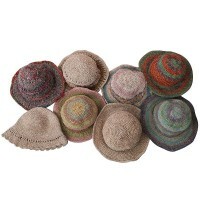 Following are some of our hemp hats.